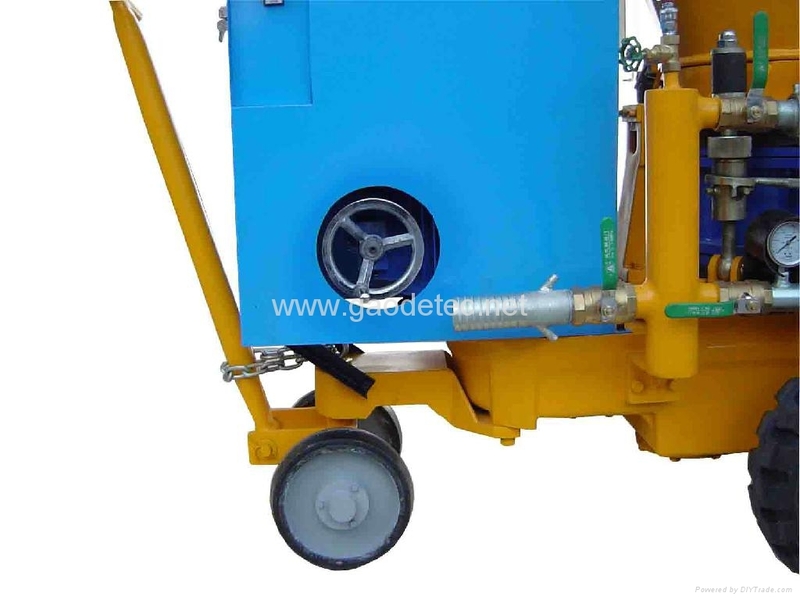 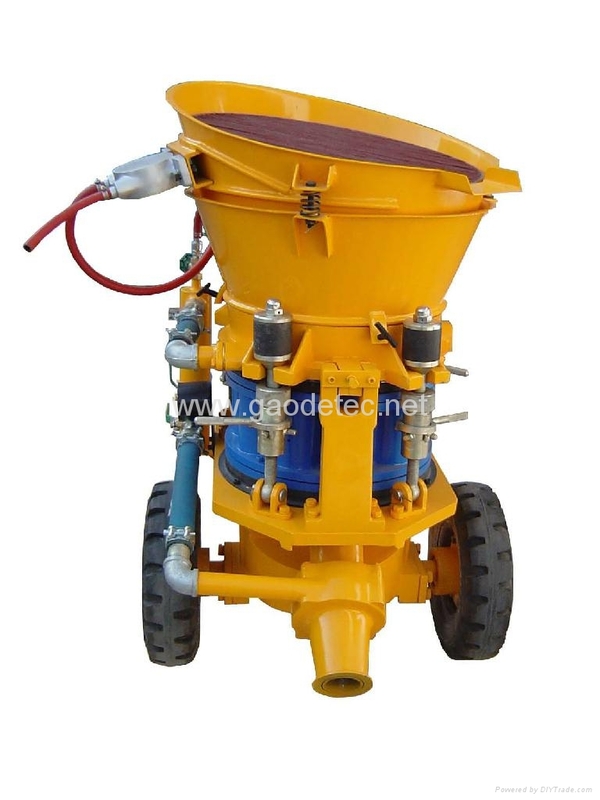 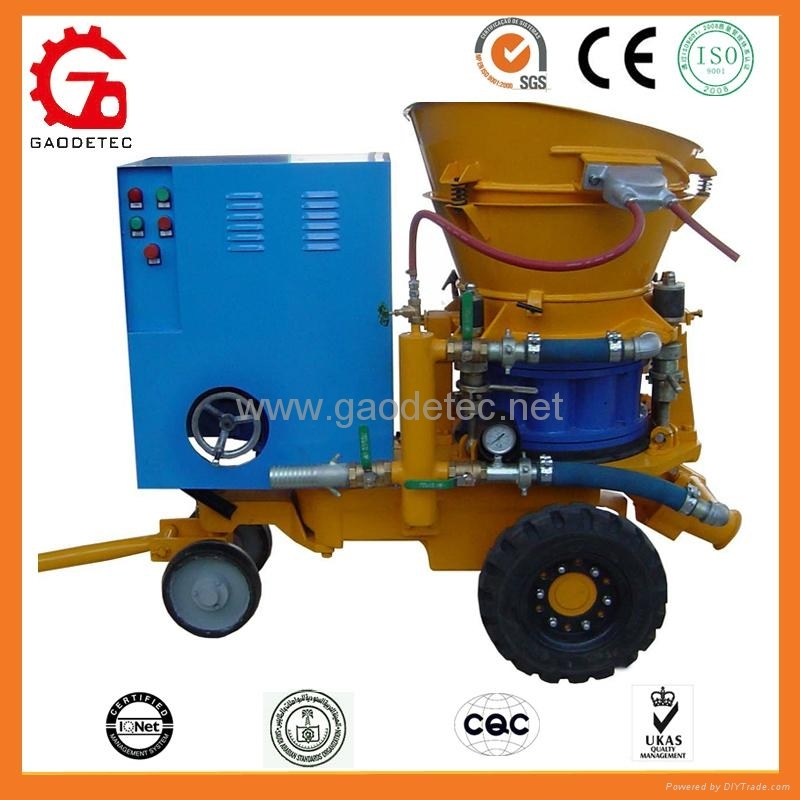 GZ-5V Shotcrete/concrete spraying Machine is mainly used for dry-mix shotcreting and damp-mix shotcreting. 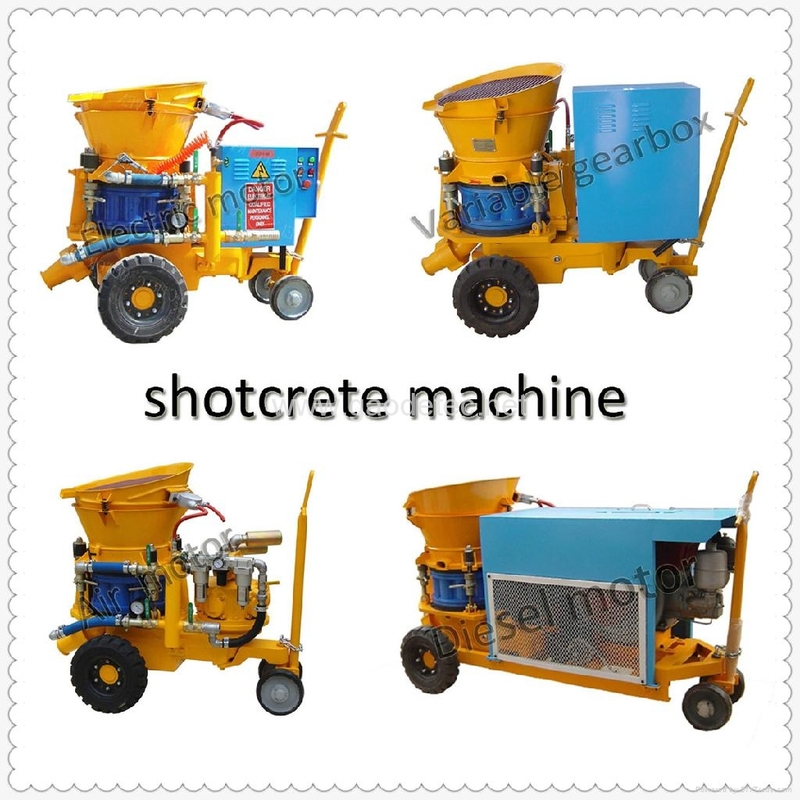 It has some obvious advantages such as advanced technology, perfect structure, stable performance, convenient operation and longevity of service etc. 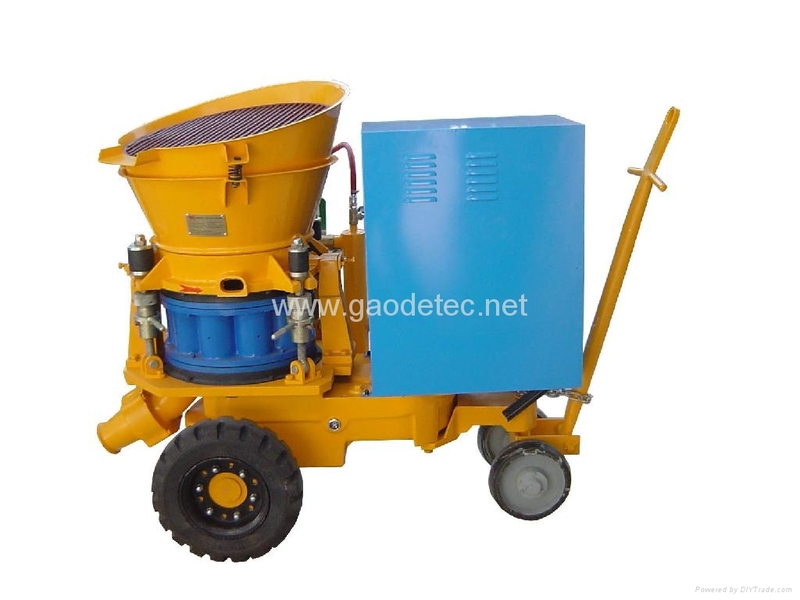 It is widely employed in mining, tunnel, culvert, subway, hydropower engineering, underground excavation engineering etc.